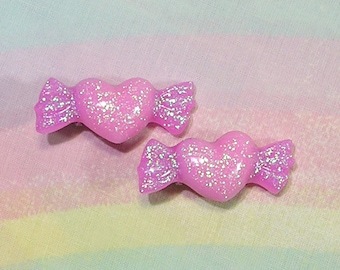 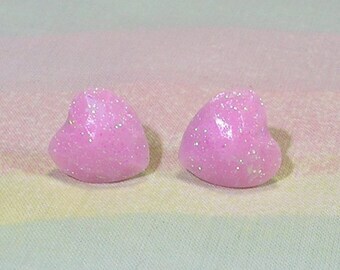 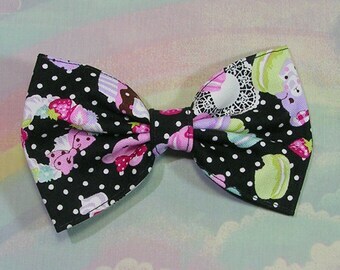 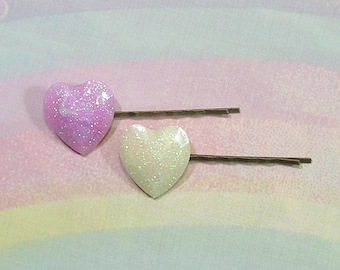 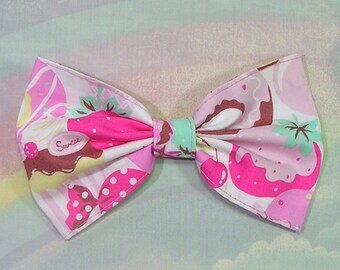 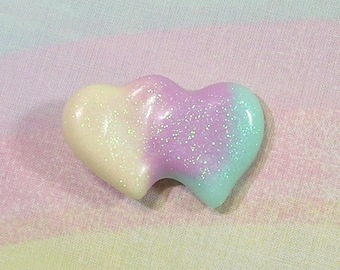 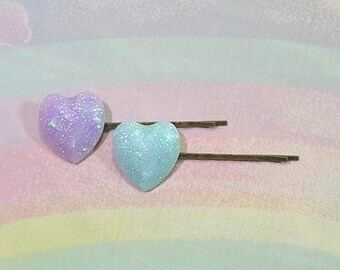 These fairy kei hair clips are so adorable! 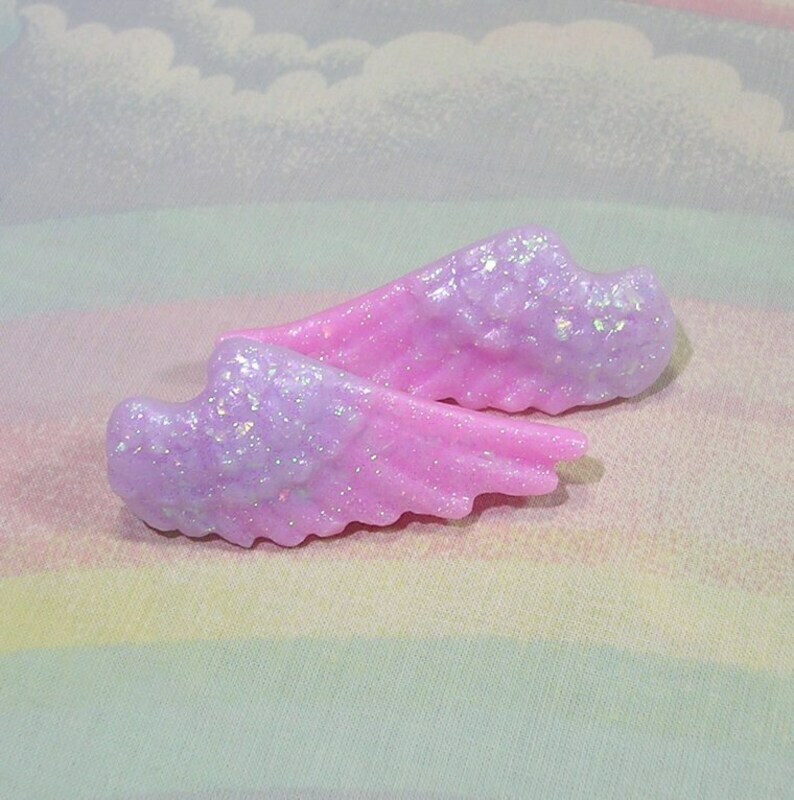 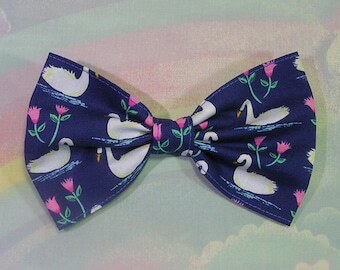 They attach with an alligator clip, and measures approximately 2 1/4"x 1". 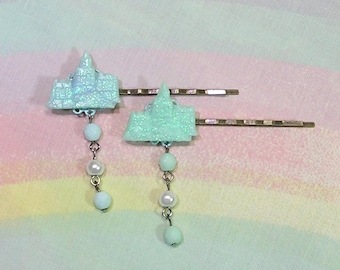 This is a set of 2 clips.